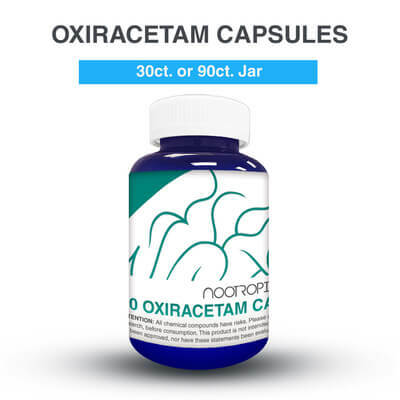 Oxiracetams is another drug of the racetam class that functions as a stimulant and is thought to be one of the best smart drugs under its classification. Although the drug is currently not approved by the FDA for the treatment of any conditions in the United States, researches show that it is safe to use even with high dosages and when taken in longer duration. It has been suggested that this drug may be beneficial for those with dementia and other neurodegenerative disorders. Those who take this drug tend to notice improvements in attention, memory, focus, orientation, and logic. One finding highlighted is that this drug was superior to that of piracetam among individuals with brain injuries and dementia. Like all the other racetams, Oxiracetam may be strongly associated with headaches. However, it can be eliminated easily with the addition of Choline.